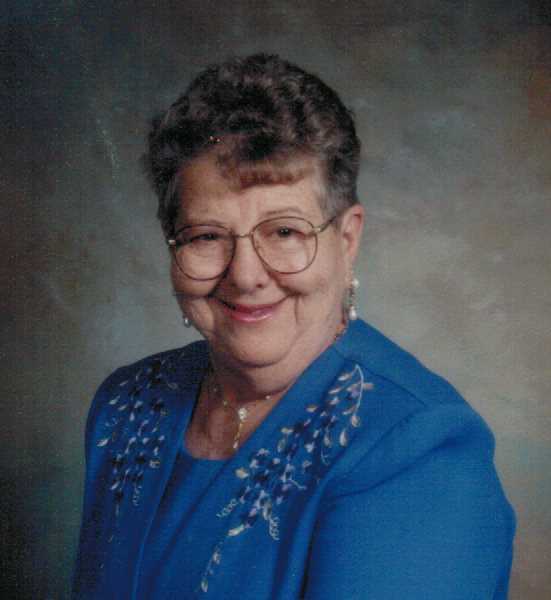 Obituary for Gladys Leona (DeCheney) Chase | Throop Funeral Home, Inc.
Gladys Leona Chase, aged 89, of Coopersville, passed away Saturday, March 30, 2019. Gladys was preceded in death by her husband Wayne B. Chase Sr in 2007. She is survived by her children, Bruce Chase, Leon Chase, Roberta (Robert) Grogan, Mike (Kathy) Chase, Marshall (Martha) Chase, Kevin (Carole) Chase, David (Kim) Chase, Kathy (Troy) Showers; 21 Grandchildren; 28 Great Grandchildren; 3 Great Great Grandchild; Sister, Sharon (Dennis) DeLora and several nieces and nephews. Mass of Christian Burial will be celebrated Thursday, April 4th, 11:00 AM at St Michael’s Church 17150 88th Ave Coopersville, MI 49404, with Fr. Ayub Nasar Celebrant. Burial will be in St Michael’s Cemetery. Visitation Wednesday 2-4 and 6-8 pm with a Rosary Service at 8:00 PM Wednesday evening all at the Throop Funeral Home in Coopersville. Memorial Donations may be made to the Wayne and Gladys Chase Scholarship Fund or St. Michael’s Church Renewal Fund.